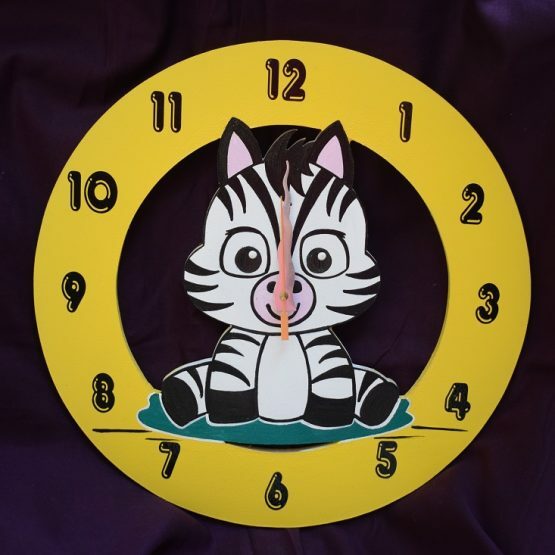 All Images are digitally enlarged to provide better view of product, hence images stand no reference for product size comparison. Refer specification section of size and quantity details. You will receive exact size products. Background and other props are only for depiction, they will not be included. 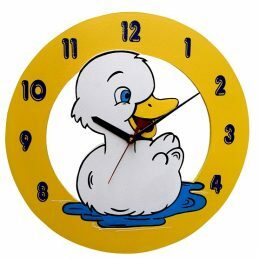 Time is a dimension in which events can be ordered from past through the present into the future, and also the measure of duration of events and intervals between them. 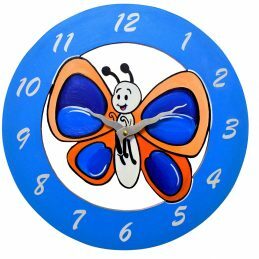 With the changing time, new designs, new trends and new ways are introduced to keep the time. 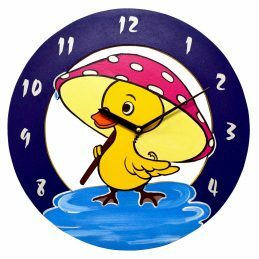 Art of east presents the finest and novice “animal painted wall clocks”, designed to suit moods and interiors of your home. 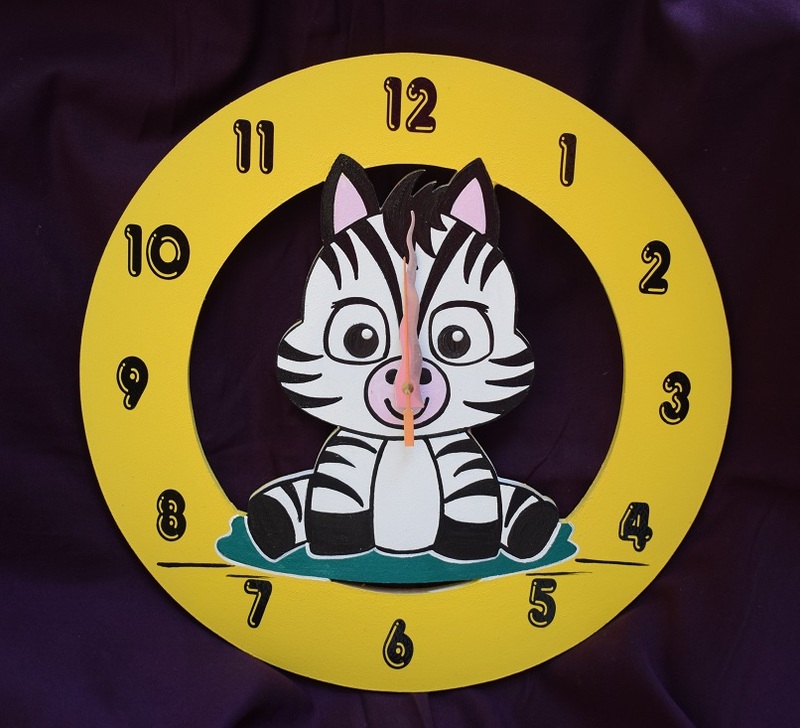 Here we have portrayed some of the forms in a beautifully designed clock manner to suit the mood of kids and help them learn time in a fun way. 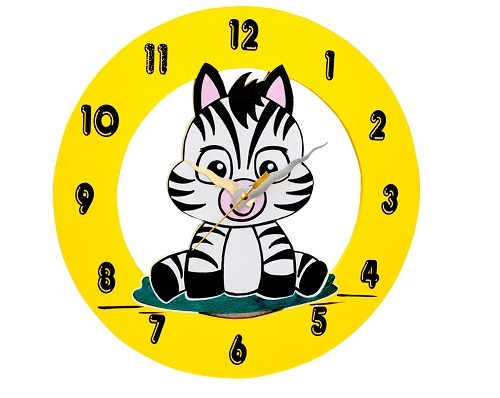 These clocks will adore your kids room in a brilliant manner.